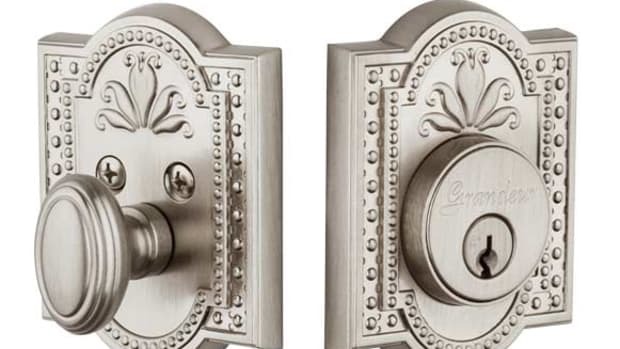 Throughout history the process of design and construction has been well known to involve the close collaboration of many talents from many fields sometimes over very long periods of time. 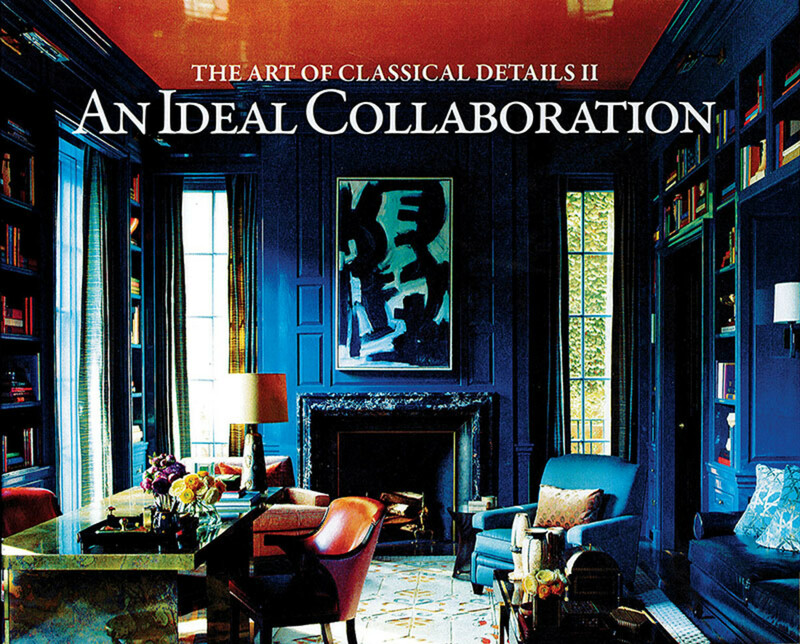 In an era where the "Starchitect" still reigns, where the idea of the lonely genius still captivates the public mind and holds sway within the schools, this handsome volume is a welcome antidote. The 16 essays by a wide variety of professionals are all valuable, coming as they do from very different points of view to reinforce the overall theme. As an architect myself, I was especially interested in “A Builders Perspective” by Palm Beach Contractor John Rogers. He notes that “Collaborate is a term frequently used, but an act seldom performed. Nowadays it is constantly offered in sales and marketing materials…. Yet true collaborative relationships are in reality very rare, as sharing does not often come naturally to many designers.” Alas, I think he is right about that. 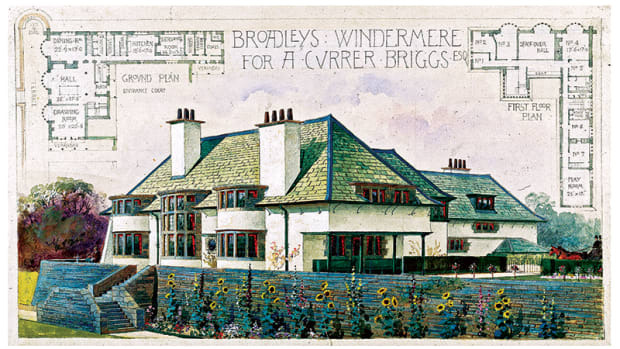 But Rogers argues very effectively that “an early involvement of the whole team (Architect, Decorator, Consultant, and Builder) lends itself to a better understanding and appreciation of each others’ role in the project.” And shared goals are essential. Architect Kahlil Hamady’s essay “A Visit to the Mount” is notable for addressing a broad range of historical and literary sources relevant to the central theme, including an extensive discussion of Edith Wharton’s wonderful book The Decoration of Houses written in 1897 with architect Ogden Codman Jr. I hope Hamady’s reference to Wharton will encourage readers to seek out that book. Those who do may be as profoundly affected as I was when Henry Hope Reed persuaded me to read it 40 years ago. The final essay, by William Bates III, is “The Academic Experiment.” To my mind it is possibly the most inspirational of all. He swiftly summarizes the radical shift in the arts and education that took place in the wake of the Second World War. “Postwar modernists promoting all things traditional as obsolete, if not heretical, seized on the decline of craft to support their grip on the architecture of America.” Eloquently, Bates recounts the struggle to get things back on track, including the efforts of Henry Hope Reed and the growth of the Institute of Classical Architecture and Art. Finally, in the fall of 2005, the new American College of the Building Arts was ready to accept its first incoming class. For many of us, this new institution is one of the strongest indications that a “New American Renaissance” is underway. While the excellent essays of the first half of this fine new book make the case as well as words can do, it is the projects illustrated in the latter half that prove to our eyes that all will indeed be well in the years to come. It is this book by Phillip James Dodd and its earlier companion volume that are both agents and evidence of that New American Renaissance. Alvin Holm, AIA, is an early advocate of traditional design, in private practice since 1976, and winner of the first annual Clem Labine Award. He has lectured and taught widely, having initiated a course in Design with the Classical Orders in the National Academy of Design in 1981 and subsequently at many other institutions. He has been an ardent member of ICAA since its inception and prior to that, an officer in Classical America. 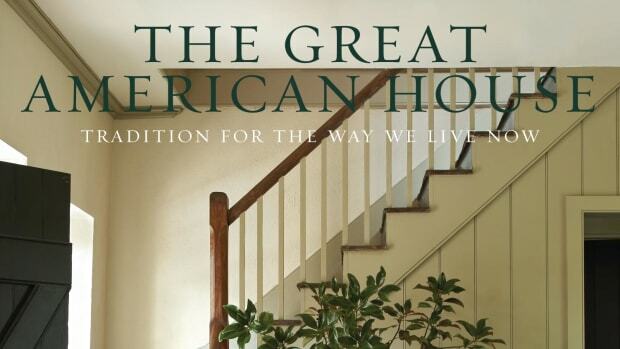 Gil Schafer's first book, The Great American House: Tradition for the Way We Live Now, gives a first-hand, personal look at the firm's restorations, renovations, and traditionally-designed homes.